A roundup of notable obituaries from the week ending Jan. 11. 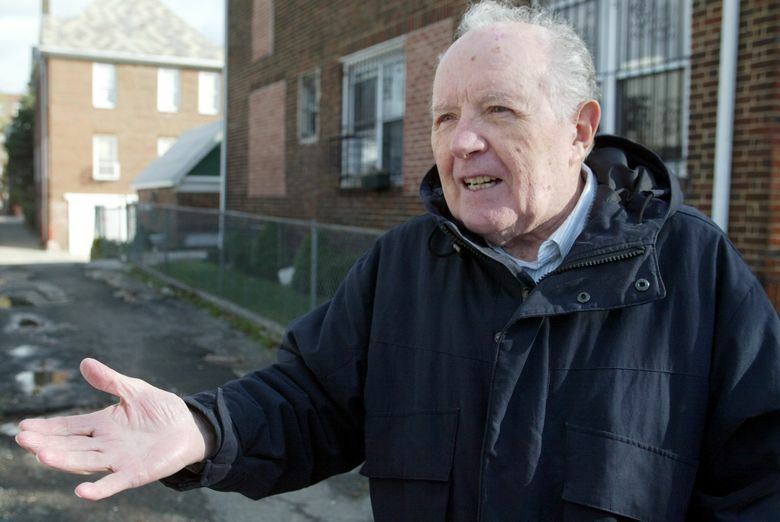 Jakiw Palij, 95, a former Nazi concentration-camp guard who lived an unassuming life in New York City for decades until his past was revealed and he was deported to Germany last year, died Wednesday in a care home in the town of Ahlen, according to German media reports. 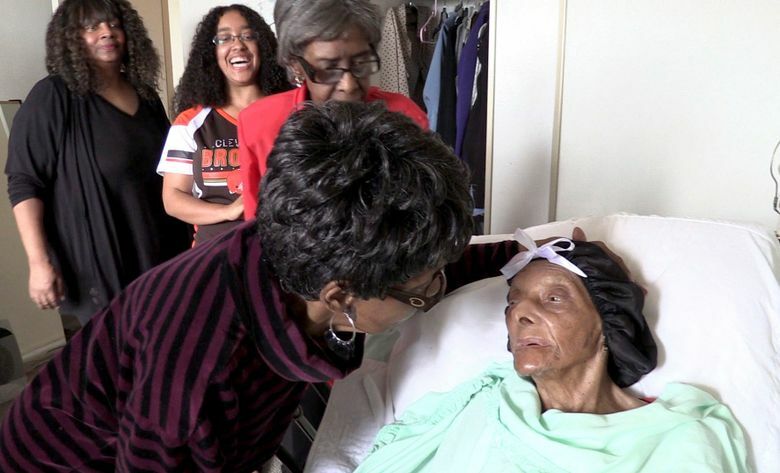 Lessie Brown, a 114-year-old Ohio woman who was believed to be the oldest person in the United States, died Tuesday at home in Cleveland Heights. 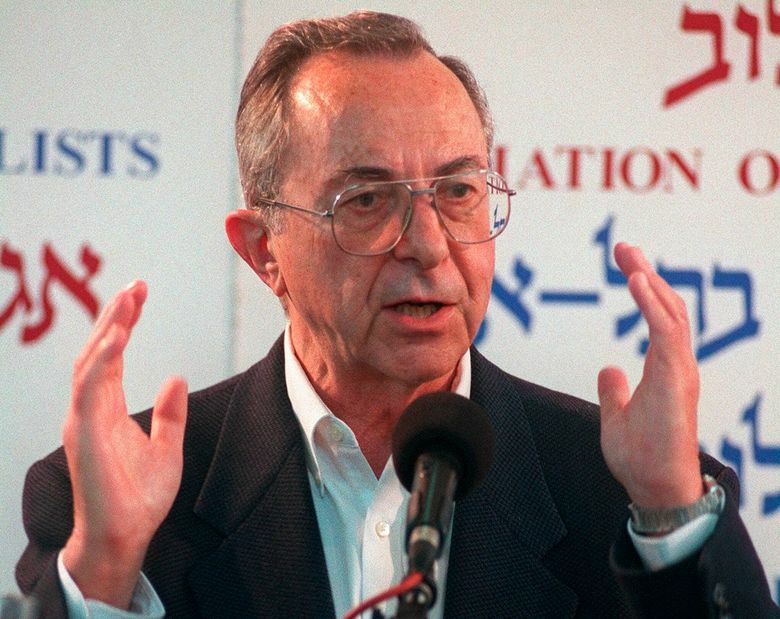 Moshe Arens, 93, the Israeli politician and statesman who was one of the last of his country’s founding generation of right-wing, liberal Zionists, and who held top posts but never achieved his greatest aspirations, died Monday in Savyon, Israel. Ringo Lam, 63, Hong Kong director best known for gritty crime thrillers like the 1987 classic “City on Fire,” died Jan. 5 in Hong Kong. The cause was unknown, but police said they found no reason to suspect foul play. Harold Brown, 91, who as defense secretary in the Carter administration championed cutting-edge fighting technology during a tenure that included the failed rescue of hostages in Iran, died Jan. 4 in Rancho Santa Fe, California. The cause was pancreatic cancer. Brown was a nuclear physicist who led the Pentagon to modernize its defense systems with weapons that included precision-guided cruise missiles, stealth aircraft, advanced satellite surveillance and improved communications and intelligence systems. 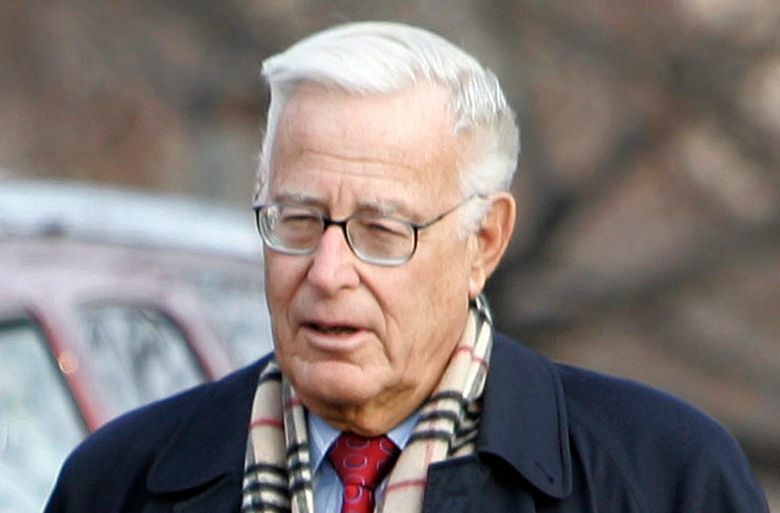 His watch was a turbulent period, included the Soviet Union’s invasion of Afghanistan and the Iran hostage crisis. An effort in April 1980 to rescue the hostages failed when one of the helicopters on the mission struck a tanker aircraft in eastern Iran and crashed, killing eight U.S. servicemen. Sylvia Chase, 80, an Emmy Award-winning correspondent whose professionalism and perseverance in the 1970s helped a generation of women infiltrate the boys club of television news, died Jan. 3 in Marin County, California. Chase had undergone surgery for brain cancer several weeks ago. Carlos Sánchez, 83, who for nearly four decades played Juan Valdez, the embodiment of Colombian coffee and one of the most recognizable pitchmen in the world, died Dec. 29 in Medellín. In 1969, he took over for Jose F. Duval, a Cuban actor who had played the character since it was created by New York advertising agency Doyle Dane Bernbach in 1959. Mr. Sánchez was Colombian and grew coffee before turning to painting and acting and portraying the indefatigable farmer with a warm expression, a lush mustache and a mule named Conchita. He became an avatar for the farmers who harvested Colombia’s coffee beans and a positive depiction of a country that was often equated with terrorism and drug trafficking. 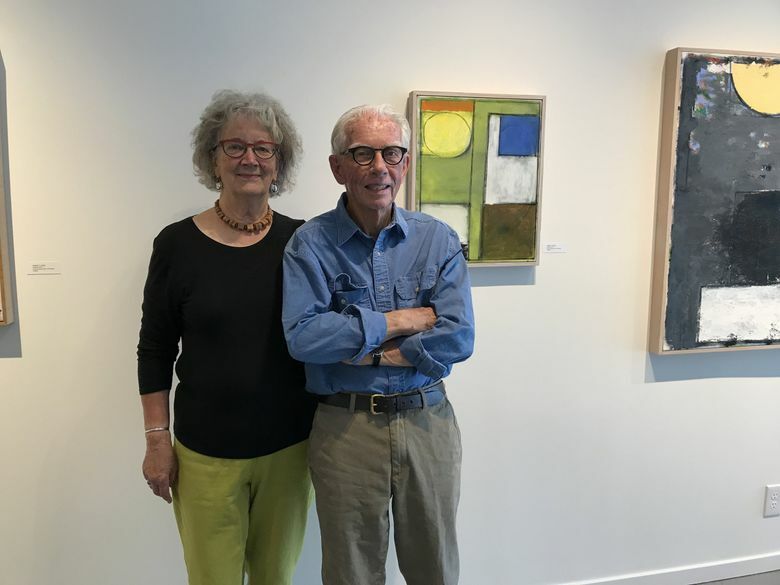 Robert C. Jones, 88, a major figure in the Northwest art scene who was known for his expressive abstract paintings, his years of teaching at the University of Washington and his enthusiastic participation in the local art community, died Dec. 23 of idiopathic pulmonary fibrosis. 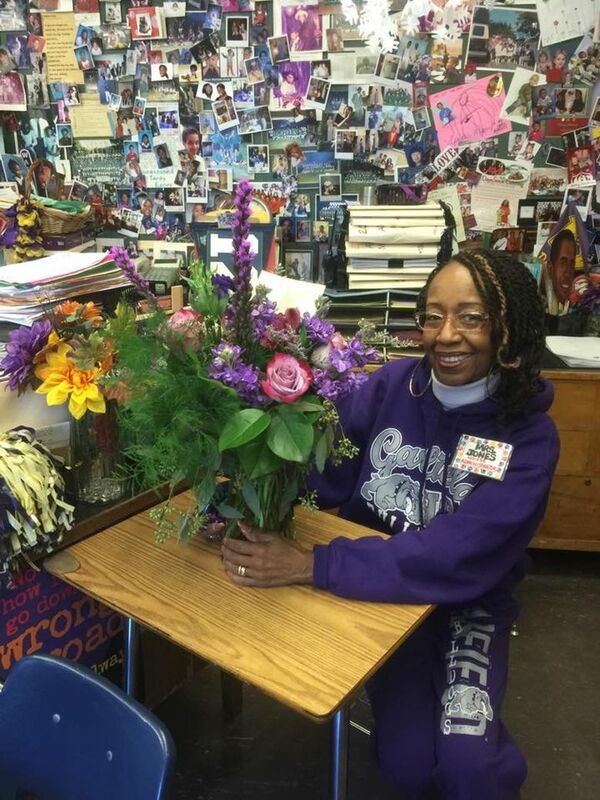 Jeannette Jones, 72, a dedicated educator of Seattle’s Central District preteens, who worked as an administrator and disciplinarian for three decades at Washington Middle School, died last month. The cause was cancer. She had a reputation for being firm yet compassionate. 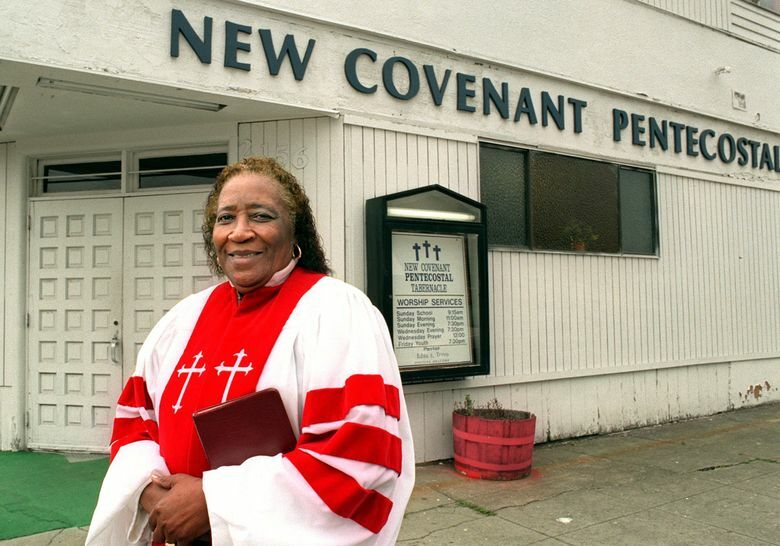 By the time she wrapped up her 47-year career at Seattle Public Schools in 2016, more than a dozen of her former students had become her godchildren. A memorial service was planned for 11 a.m. Saturday, Jan. 12, at Mount Zion Baptist Church.